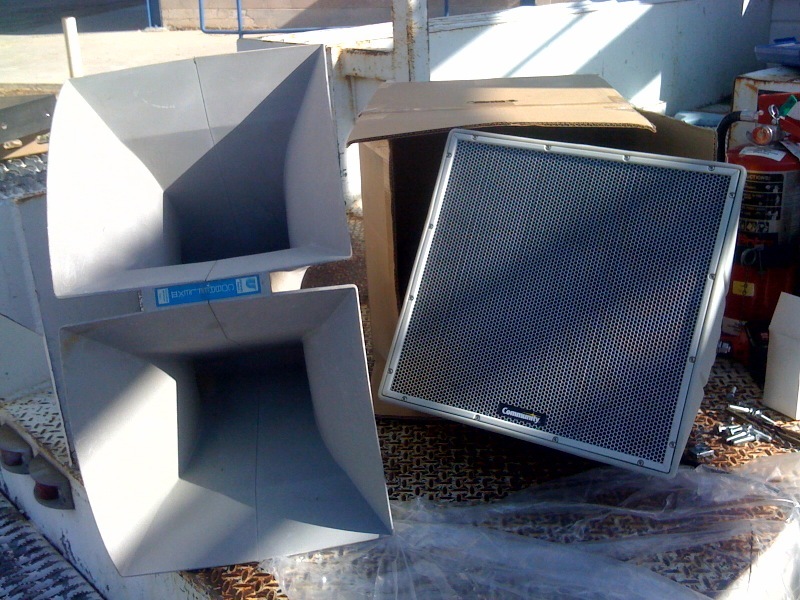 To say Farber Field’s sound system needed an upgrade is a huge understatement. Thanks to the Class of 2009, a new sound system has just been installed by TUSD. We will now be able to enjoy music and commentary at our football games and other events with much crisper sound. Thanks again to the Class of 2009 and their sponsor, Yolanda Sotelo.